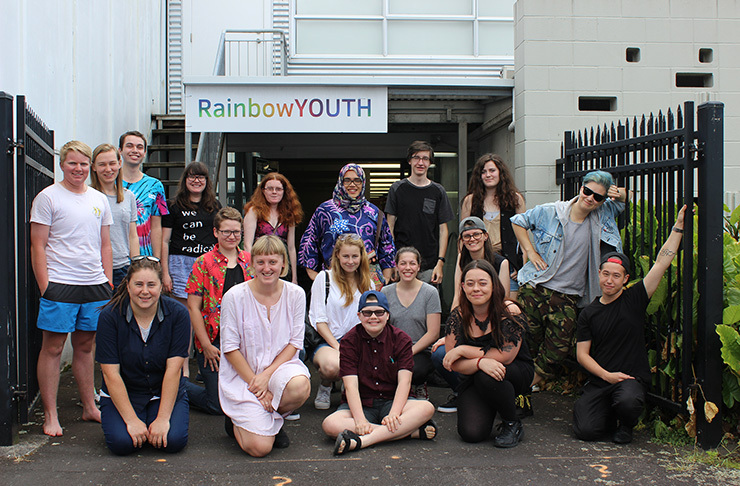 Check out our new feature tab: Latest News for updates on what’s going on at Rainbow Youth and in your community. 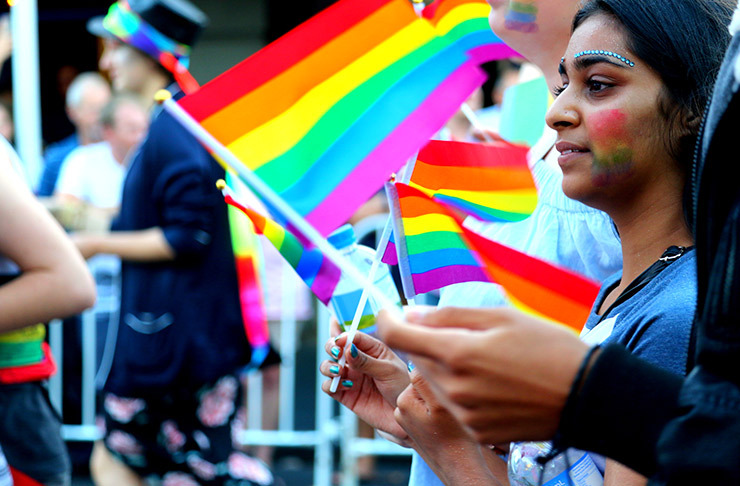 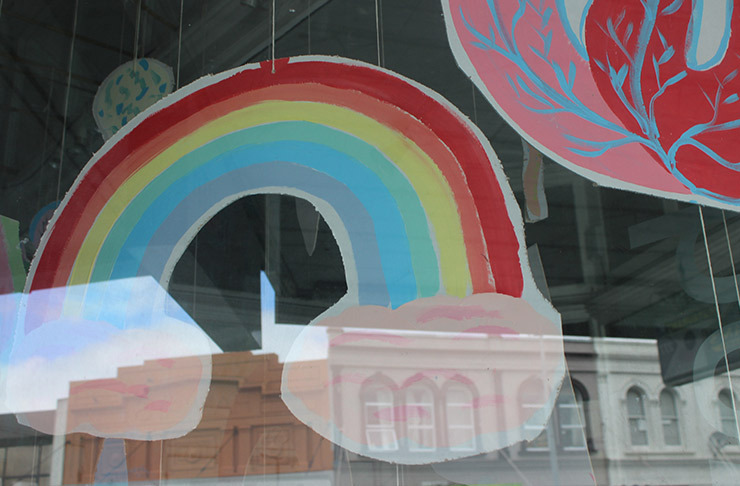 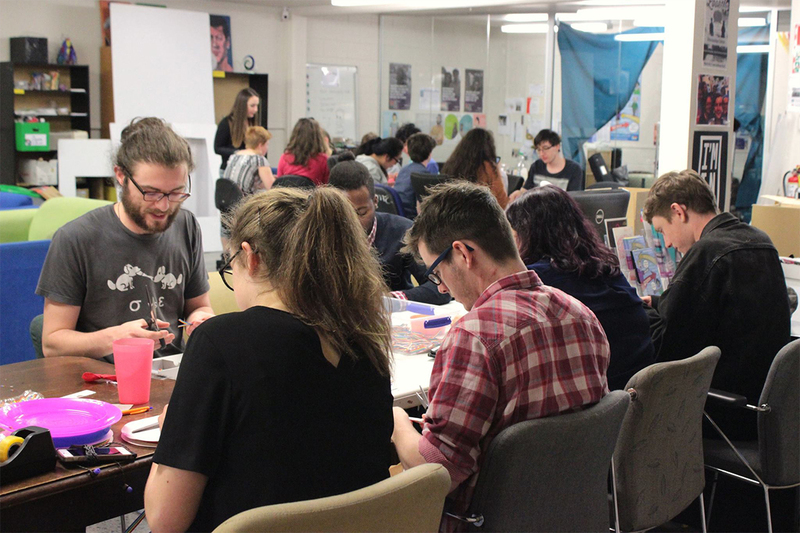 Today we’ve got a wrap of queer-friendly events happening around Aotearoa this week. 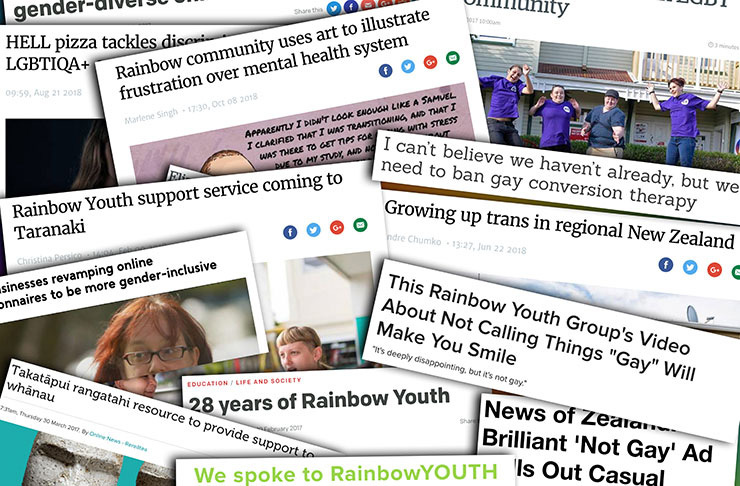 Keep checking Latest News for updates.